Sauteed onions, cranberries, kale, and orange juice make a delicious warm side dish. 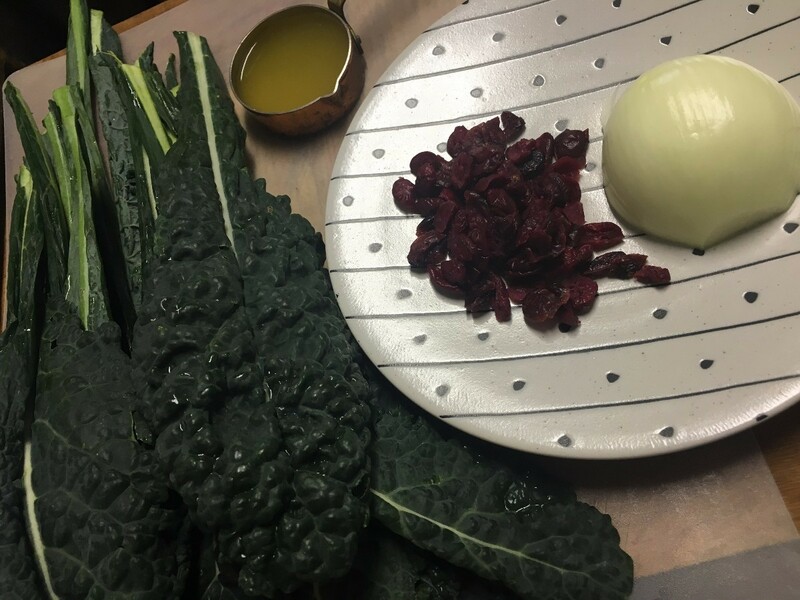 This page contains a cranberry orange kale recipe. 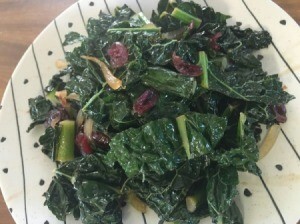 This warm kale dish is so easy to make with just a handful of ingredients. 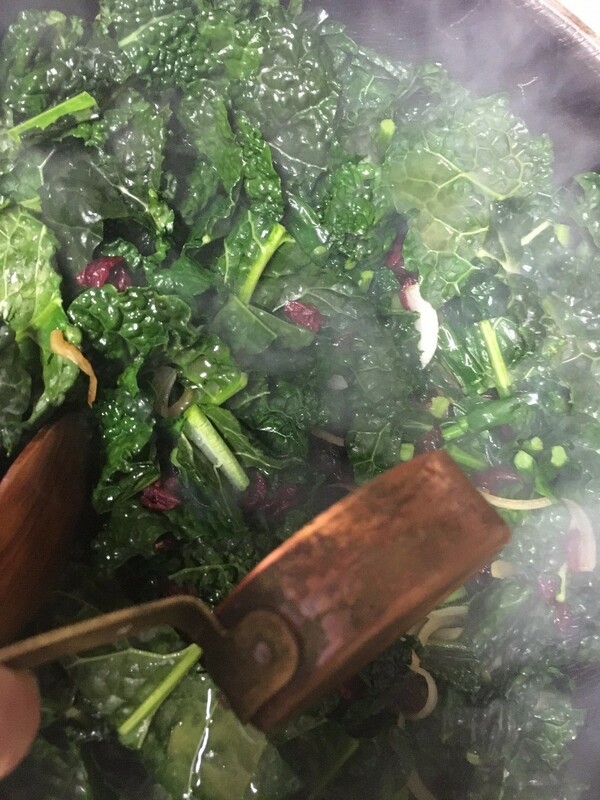 The colours of the red berries and bright green kale make a perfect dish for the holidays. 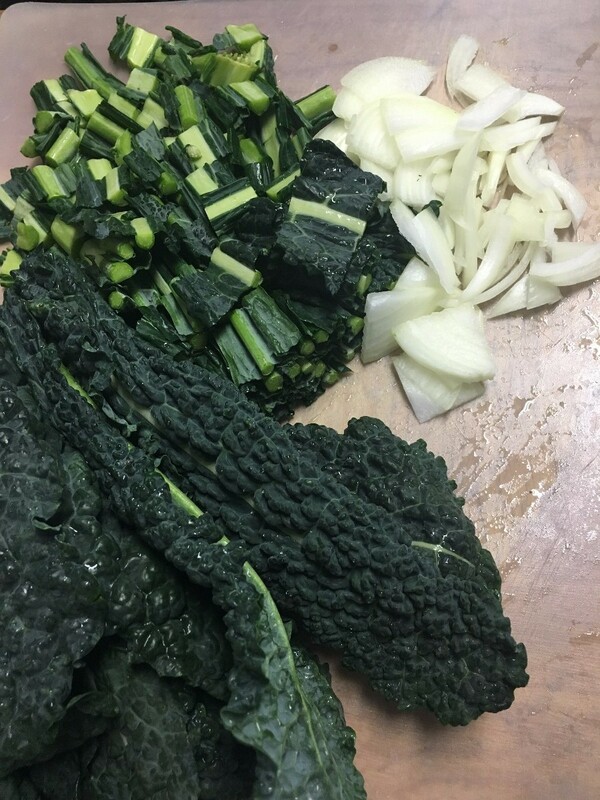 Chop onions and kale to bite sized pieces. 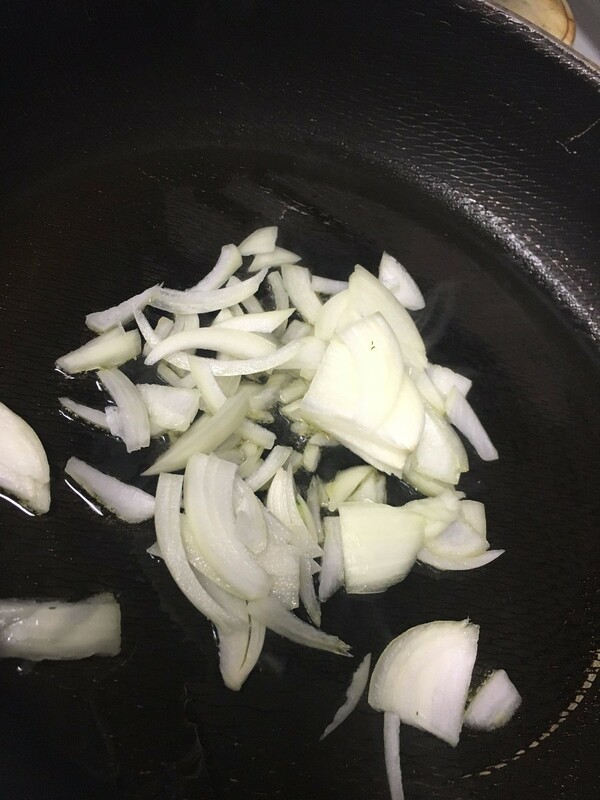 Add oil and onion to a large pan. 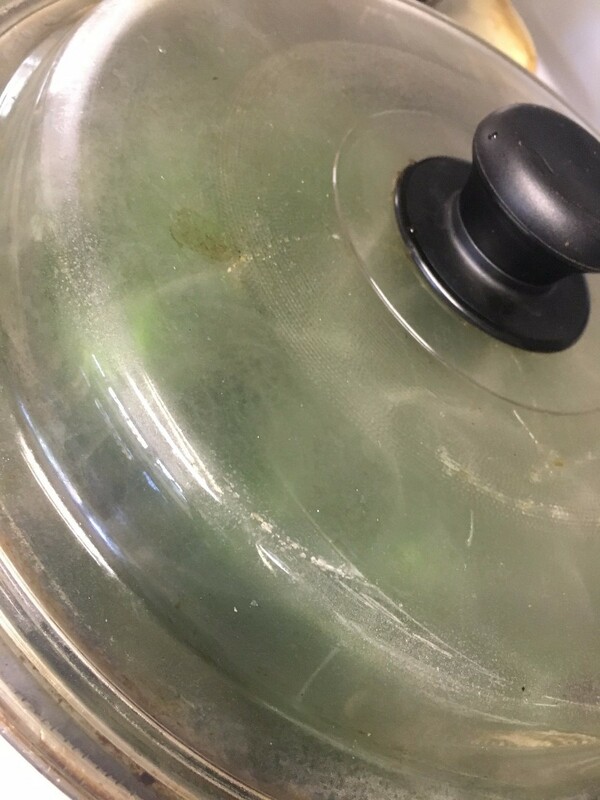 Saute over medium heat until onion is translucent. 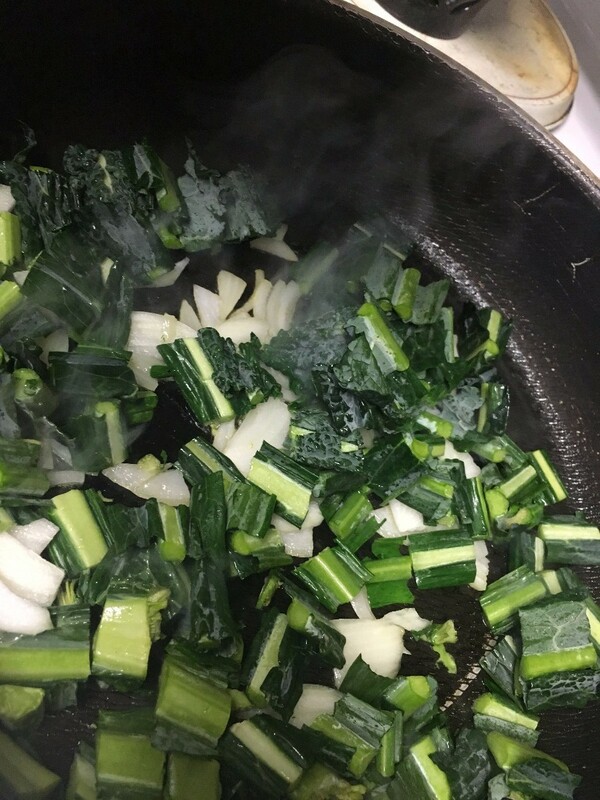 Add kale and stir fry for about 3 minutes. Add cranberries and orange juice. Stir fry for a few minutes, then cover for a minute or two. This will plump up the cranberries and wilt the kale. Ready to serve!